3D-Outreach … touching lives » Blog Archive » Training, Connecting, Consulting. 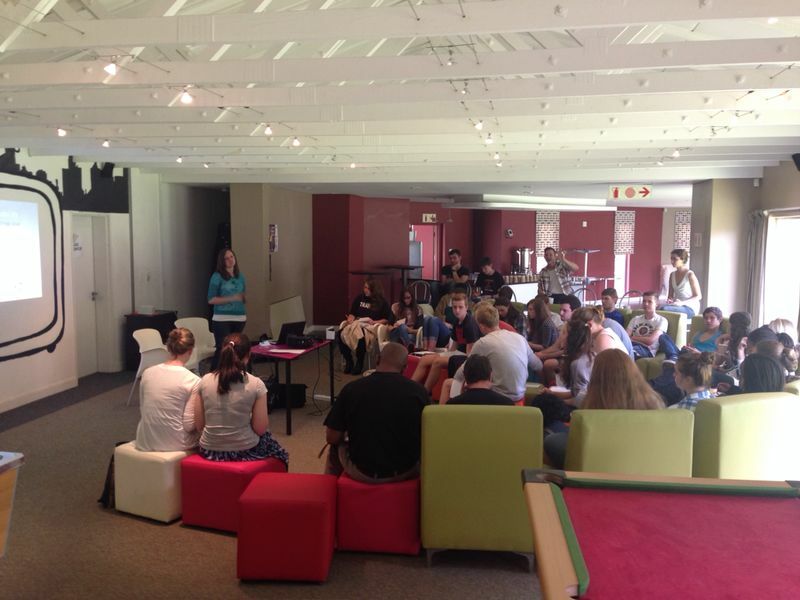 – In July we participated in both the TuksMission and MissionsFest sessions where we met people from other missions organistions, networked with individuals who are passionate about missions and even had opportunities to hold hands with people and pray for them. 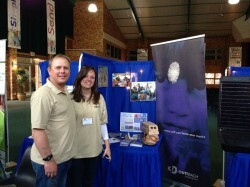 Similarly, we joined in with the St Andrews missions conference, spoke at numerous churches, and met with many pastors. 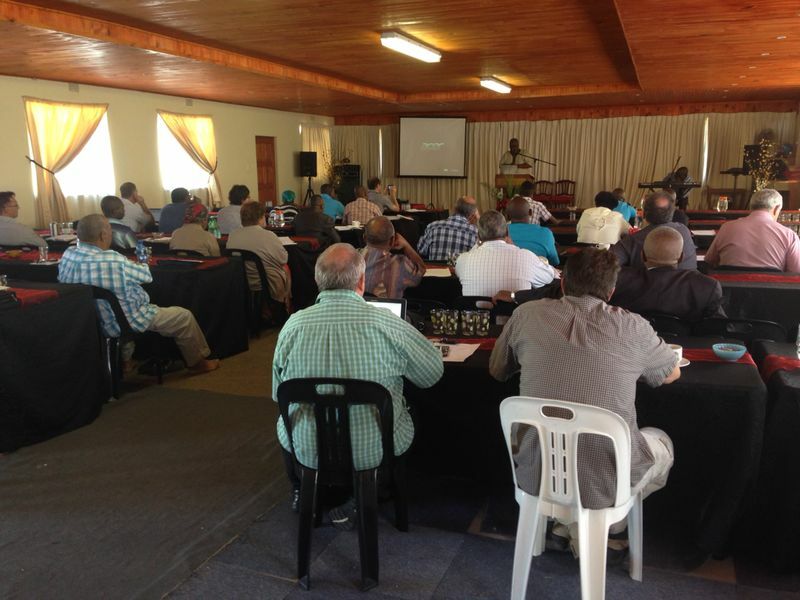 – Over September we travelled to KZN and networked with many pastors over a period of a week. 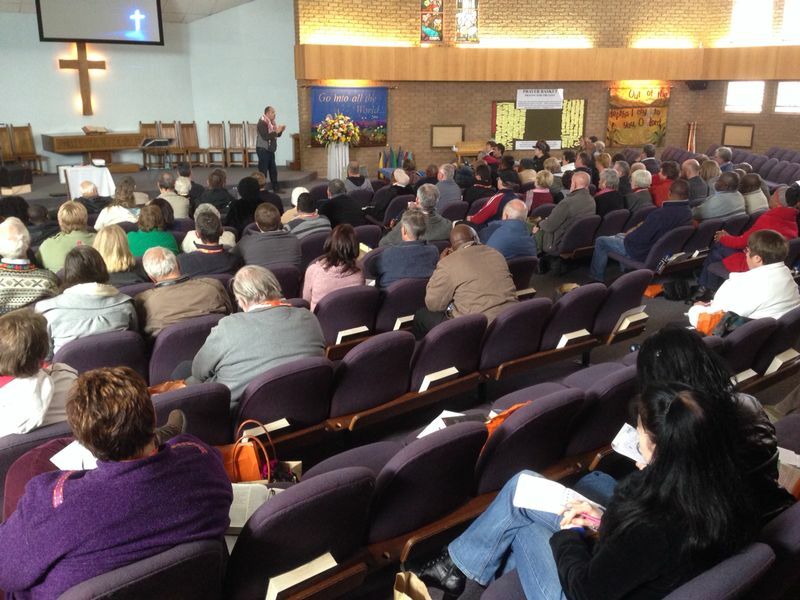 At the end of that time we met with more than 21 pastors, organisation leaders and Heads of SCA’s. It was an awesome time to connect and talk about what we are passionate about, hear how their ministries are going and praising God together for His provision and grace in our lives! 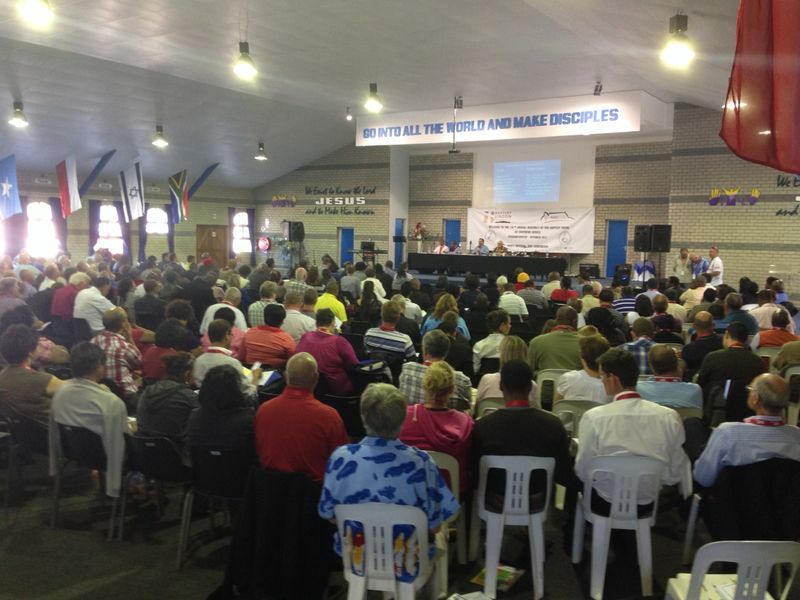 – During November we went to a missions conference in Gugulethu, Cape Town, where the mission of Jesus Christ was preached. 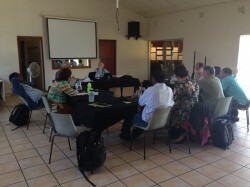 The significance of this opportunity, is that Gugulethu is known as the murder capital of the world, yet in the midst of this environment, there is a group of township churches that have started a new network that are passionate about doing missions! What an amazing time! – Training teams to do short term trips is one of our key focus areas, one that we enjoy because we see the outreaches at different stages and consult with team leaders at various phases of planning. 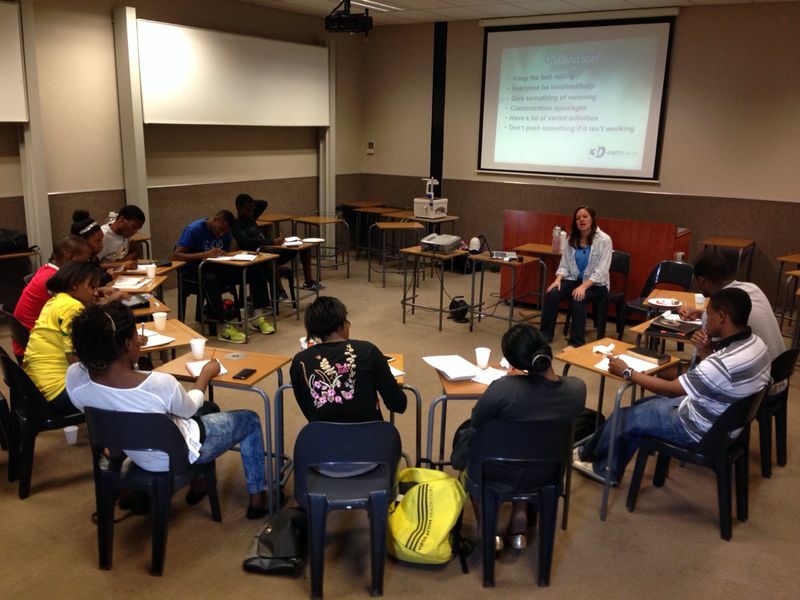 We have had the pleasure of being part of two outreaches that are taking place in December. One of those outreaches have had us busy doing all of the above, and we will be joining the group in helping with leading the actual trip as well. 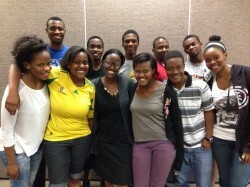 It is a group of 40 young people who are passionate about wanting to help the missionary in any way they can. As we reflect back, we feel blessed at the amazing people God has put in contact with us. 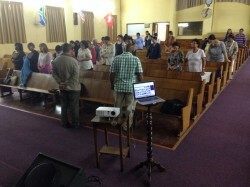 It is such a joy to hold hands with other believers, and partner in what He is doing!